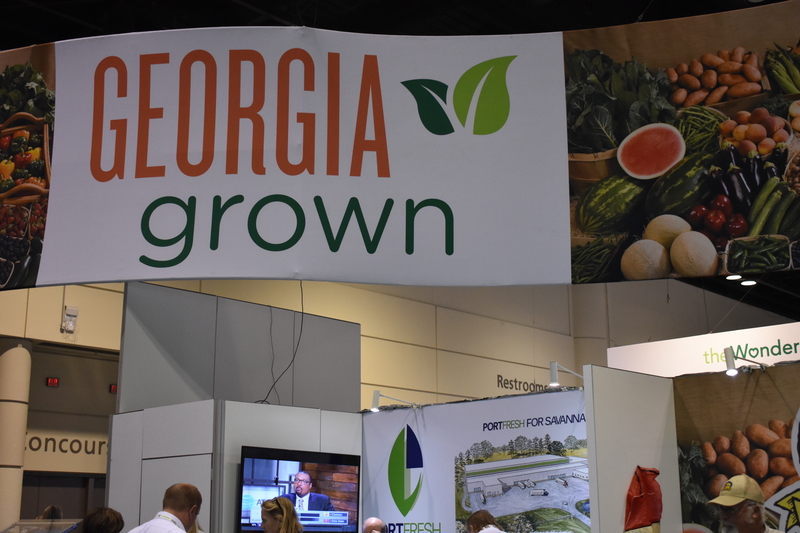 The Georgia Grown pavilion at the 2016 Produce Marketing Association’s (PMA) Fresh Summit showcased Georgia agricultural businesses with a modern touch. The white space of the exhibit was definitely an eye catcher for those passing by. The booths were set up with plenty of white couches, chairs, walls and tables to allow for networking and promotion of the exhibiting companies. With the Vidalia Onion Committee highlighted at the helm of the Georgia Grown pavilion, attendees were offered a tasty treat from the chefs preparing Georgia Grown samples. The raised-kitchen design allowed attendees to see how the delightful dishes were prepared. An added bonus to the cooking demonstration was that visitors could sit and listen to narration from Georgia Grown members while the chefs were busy buzzing around the kitchen. 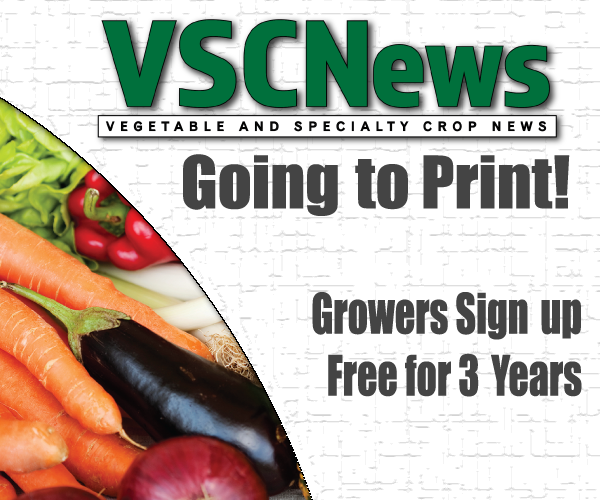 Charles Hall, executive director of the Georgia Fruit and Vegetable Growers Association, said there were a number of growers, distributors and companies from the Georgia produce industry representing Georgia Grown in the pavilion. Judging by the smiles from business people chatting in booths and the long line to grab a bite from the chefs, it is safe to say that goal was accomplished.